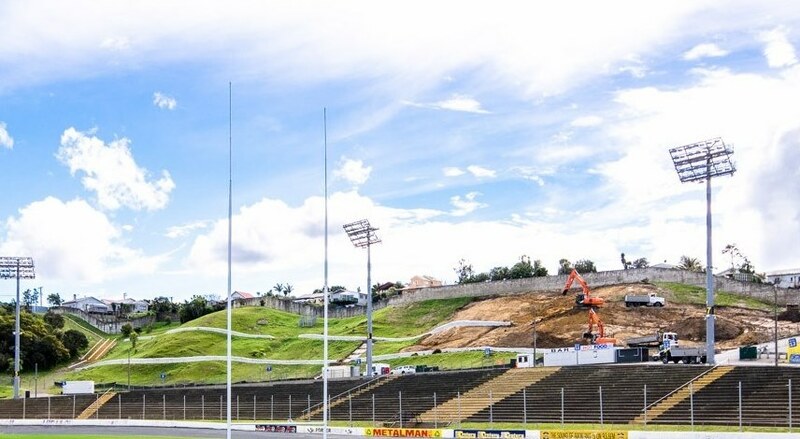 RCP provided project management and Engineer to the Contract services for the redevelopment of the Western Springs Stadium Embankment. 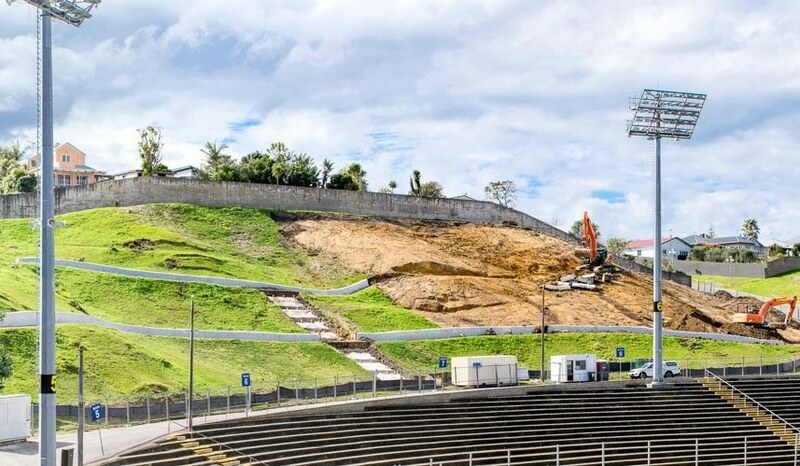 This involved the development of a grass terrace to accommodate 13,000 patrons and required extensive civil and infrastructure works. RCP managed the project and its associated programme to accommodate various events occurring throughout the construction period which, due to timeframe requirements, was undertaken throughout the winter season. Health and Safety and environmental standards were also of paramount importance. This was a challenging project owing primarily to the steep nature of the site. Careful planning in conjunction with the contractor was required to develop safe and workable construction methodologies. RCP also facilitated the swift resolution of issues associated with the unforseen ground conditions that were encountered within the construction phase.